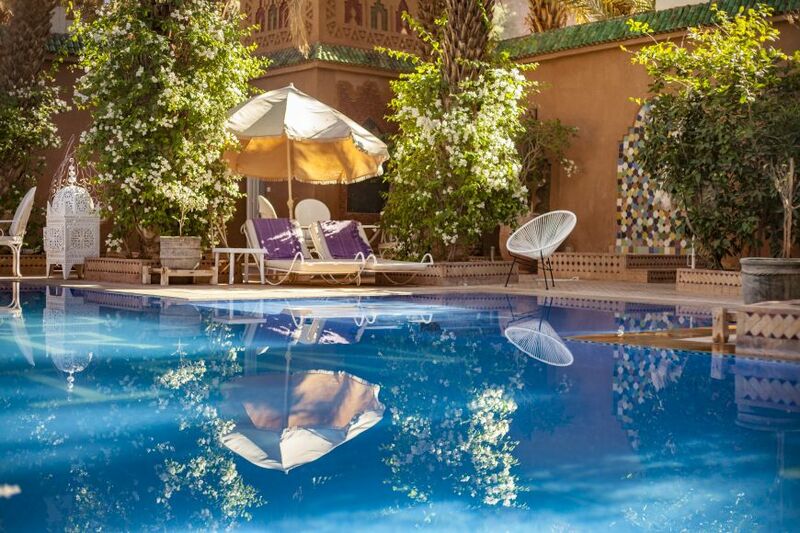 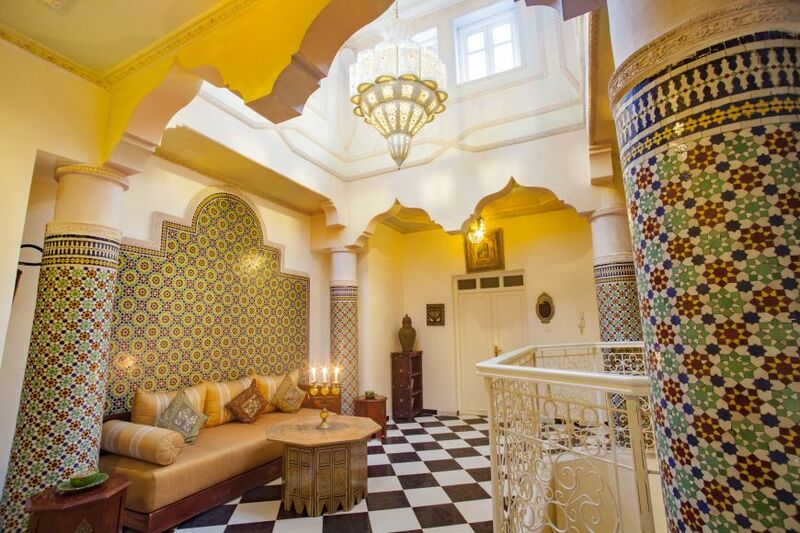 Located in the heart of one of Morocco's most beautiful palm groves, Riad Dar Sofian invites you to relax. 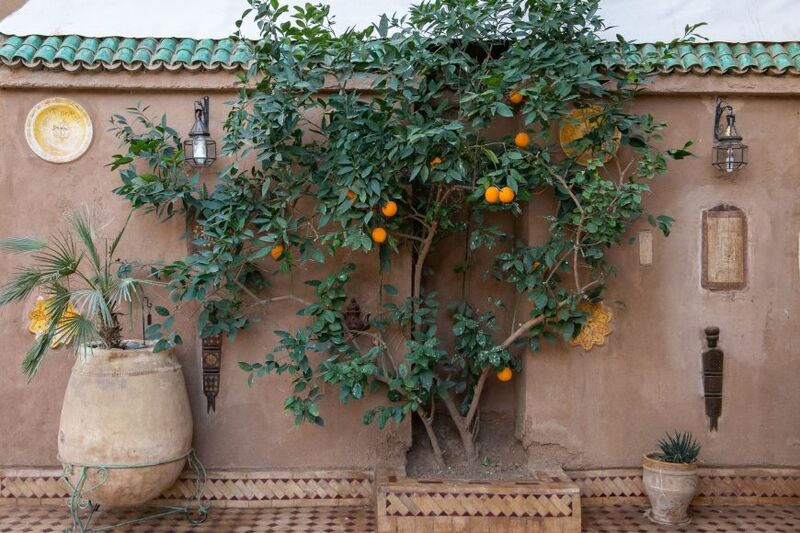 One of its specificities: the best craftsmen, malems, from all over Morocco were involved : a team of Skoura for the adobe, one from Fez for the zellij , another from Marrakech for the tadelaks. 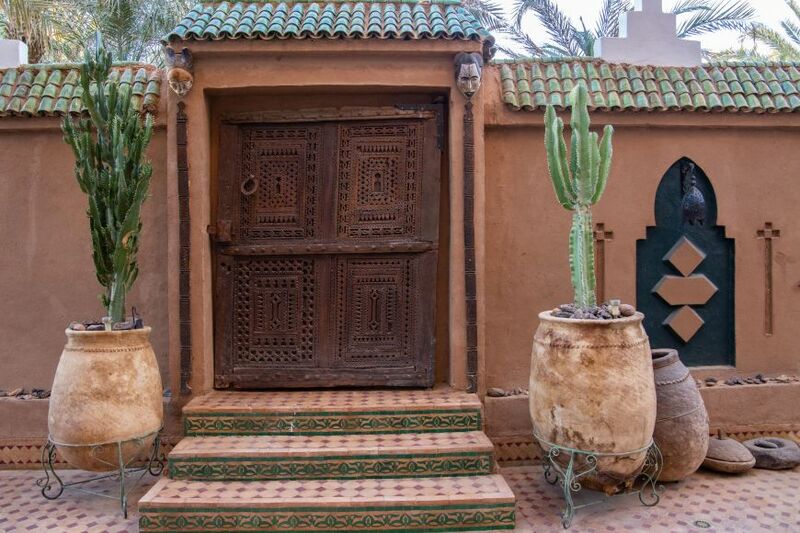 Many patiently gathered antiques decorate the riad. 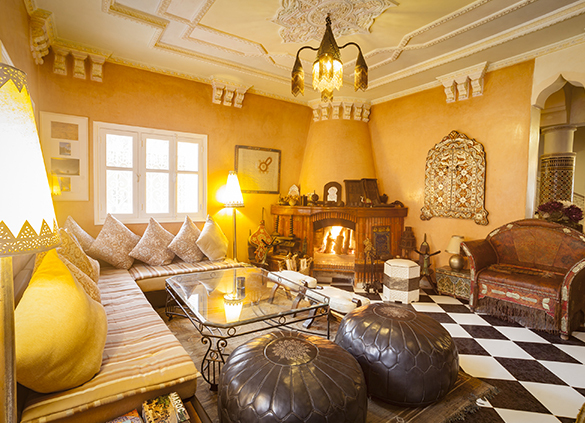 Not only furnishings, but also many potteries and ancient Berber carpets. 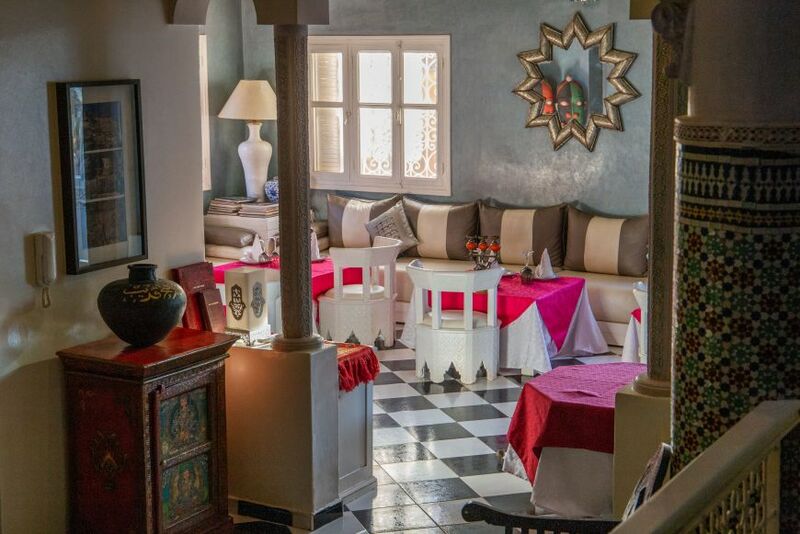 A large blue lounge on the ground floor, a living room with a fireplace facing the terrace, a large tent overlooking the palm grove, the spaces of relaxation and conviviality are multiple and everything is done to make you feel at home. 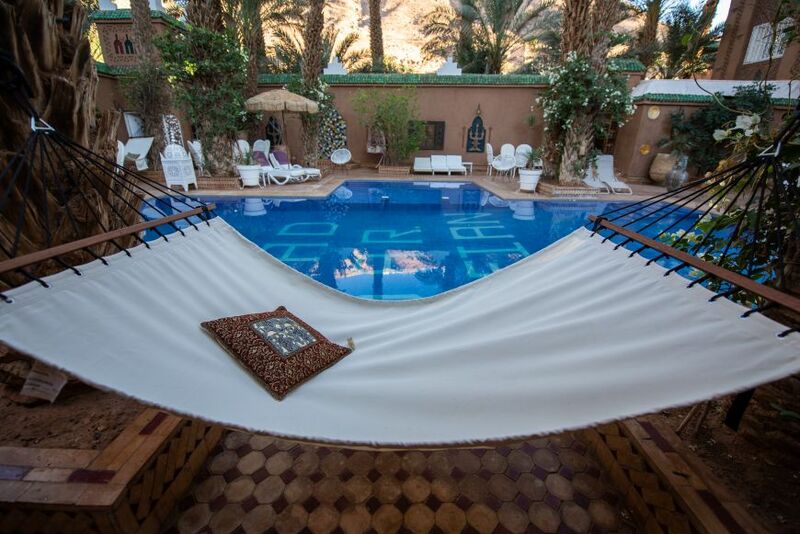 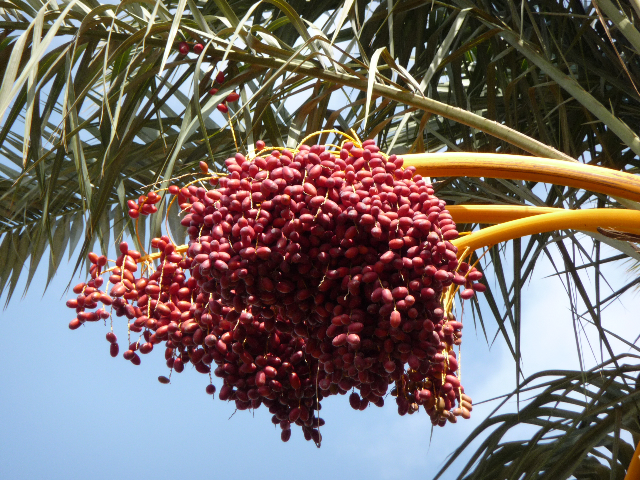 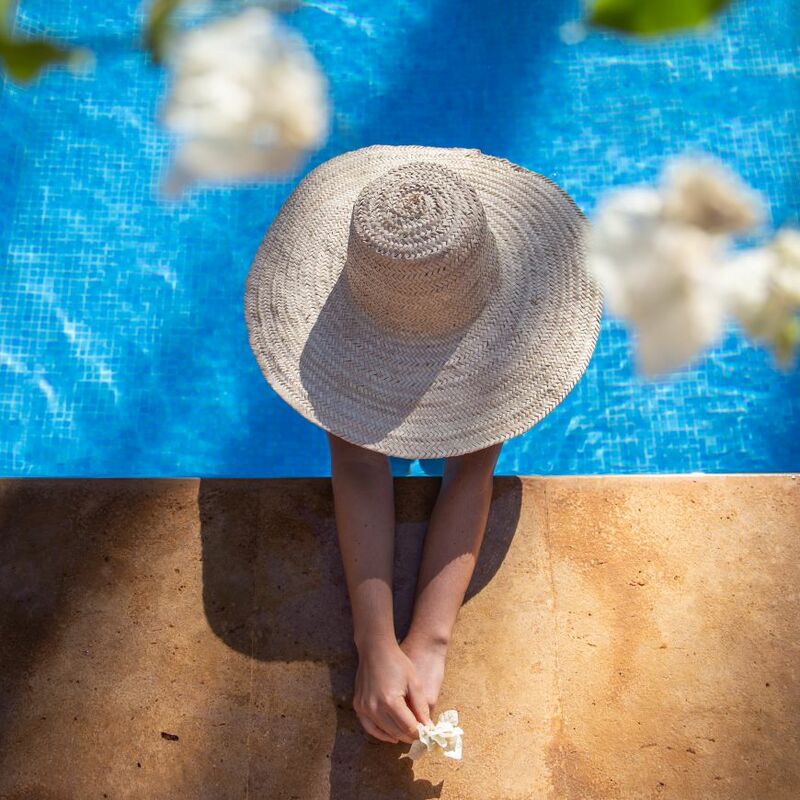 Lie down by the pool, in the shade of palm trees and let yourself be seduced by the song of birds. 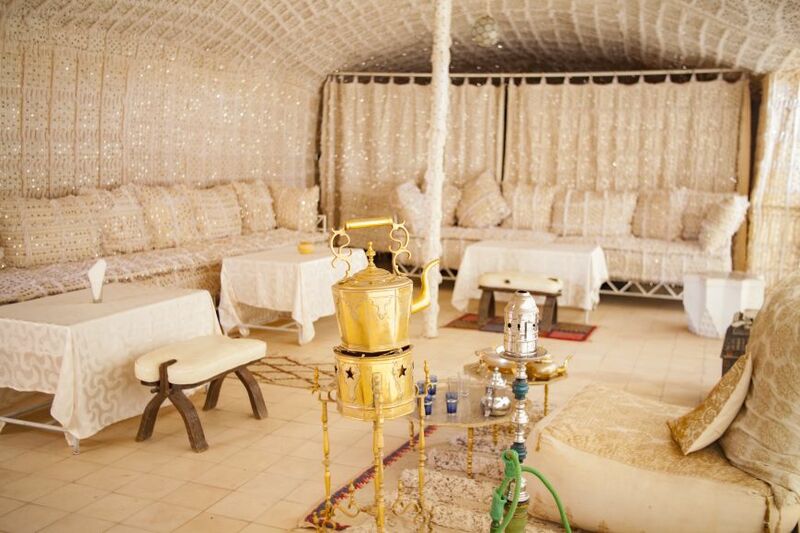 For your pleasure, you can have a massage or discover the art of henna, its symbolism and traditions.